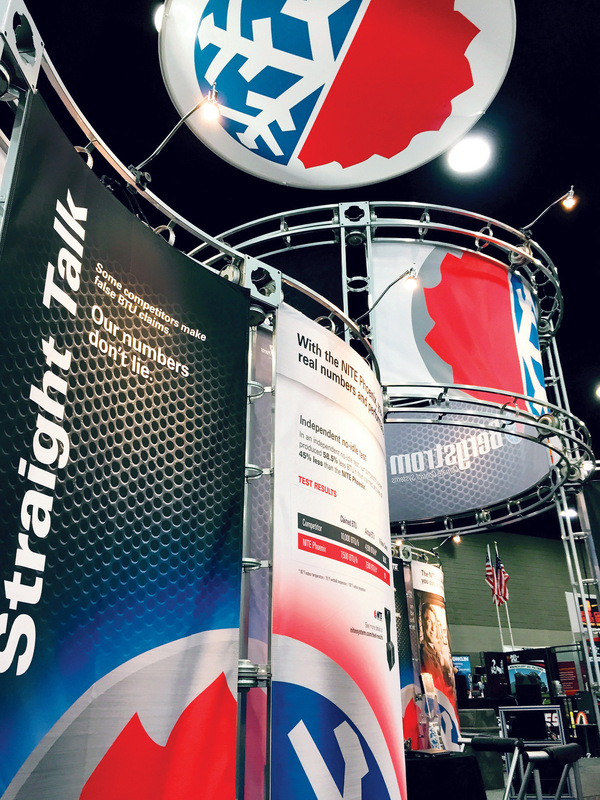 With an average of six to seven tradeshows per year, Bergstrom's booth needed to be durable, easy to transport and most importantly – it needed to stand out. The booth we designed met all three of those criteria. 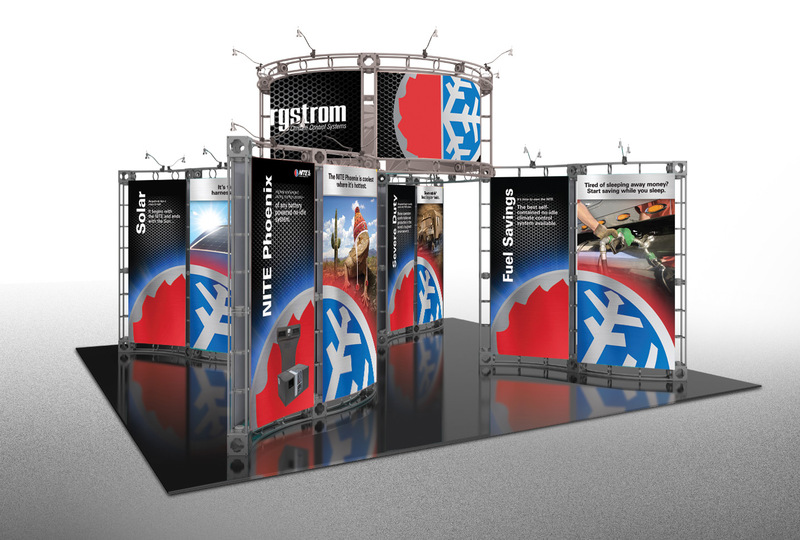 We incorporated visuals from Bergstrom’s brand campaign and designed a series of panels for each of the company’s key divisions. With bold photography and copy with simple value propositions, the booth helped generate engagement and allowed for a welcoming and effective flow of traffic. That’s what we call hot!